BOOK A 1:1 BREAKTHROUGH SESSION. Are you fed up with a problem that you just can’t shake? You know it’s holding you back and you so want to feel free, and at peace. To feel like yourself again and LET GO of what’s causing you so much pain and frustration. Our subconscious mind is so powerful. It holds the “program” that drives most of what makes you tick. And most of us have little idea of what our deepest subconscious beliefs are. So when we feel stuck and unhappy or just can’t seem to shake the old patterns we keep repeating, we don’t know where to begin. I have a gift for uncovering what’s at the core of the problem, and for guiding you to connect with who you really are. The peaceful, loving and joyful you, who’s been in there all along. 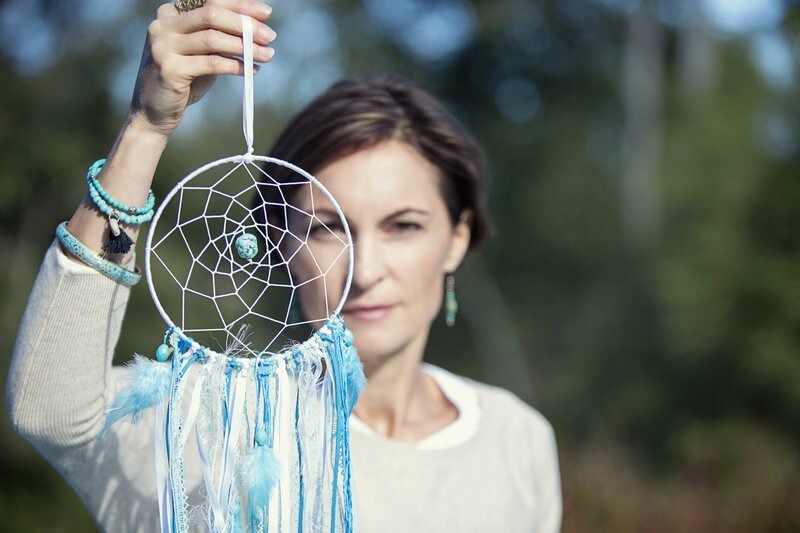 My method uses a combination of Reiki healing, neuroscience and an intuitive, meditative dialogue process where I uncover what’s holding you back and guide you to see things in a whole new way. It’s truly liberating! I will also give you practical strategies that will help you integrate and embody the shifts you make. The sessions take between 60 to 90 minutes. Available via Zoom (online video call). This gives you monthly 60 minute coaching/healing sessions and unlimited email support, to assist you with the challenges you’re facing and help keep you on track with the changes you want to bring about for a more peaceful, free and fulfilled you. Practical, heart-centred coaching and strategies to help bring you the clarity you need and keep you accountable. I help you release any victim-mentality states and to embrace your fullness and magnificence, bringing you back into your full power and potential. My way of working is a practical blend of science and spirituality.